The arrival of spring, with its warm climate, brings us the desire to go on holiday: which better chance than Easter to spend a few days in oour beloved Sicily? 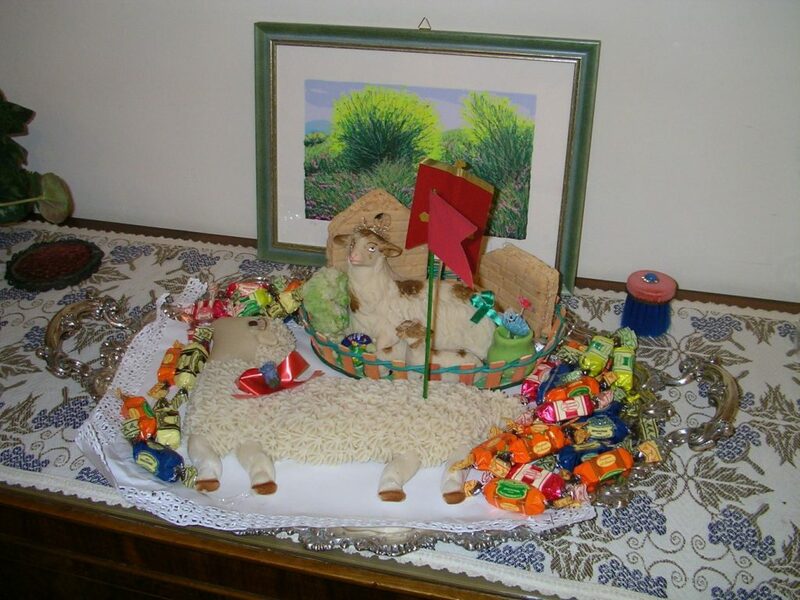 Easter in Sicily means not only celebration but also tradition, culture, days spent in the open air and..why not..typical sweets that you have to taste at least once in a lifetime! April 21st: this is the date on which Easter is celebrated this year. 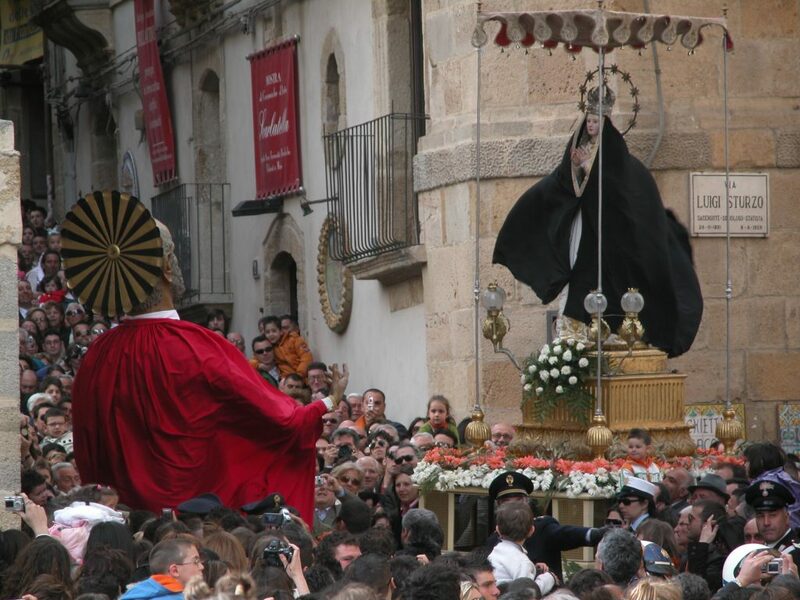 During the Holy Week in Sicily is all a sequence of representations and processions. In Caltagirone there is the historical procession that tell of the Resurrection of Christ and the meeting with His Mother. Spectacular as well as ancient the “Diavolata in Adrano” which represents the conflict between Good and evil: on one hand the Dead with Lucifer and his devils, on the other hand humanity with the Archangel Gabriel who will win this fight. You can participate in these and other historical performances by booking one of the cultural tours of our partner Sicily Day By Day. It’s well known: in Sicily every opportunity is good to eat! There is no better chance than Easter to taste delicious sweets! 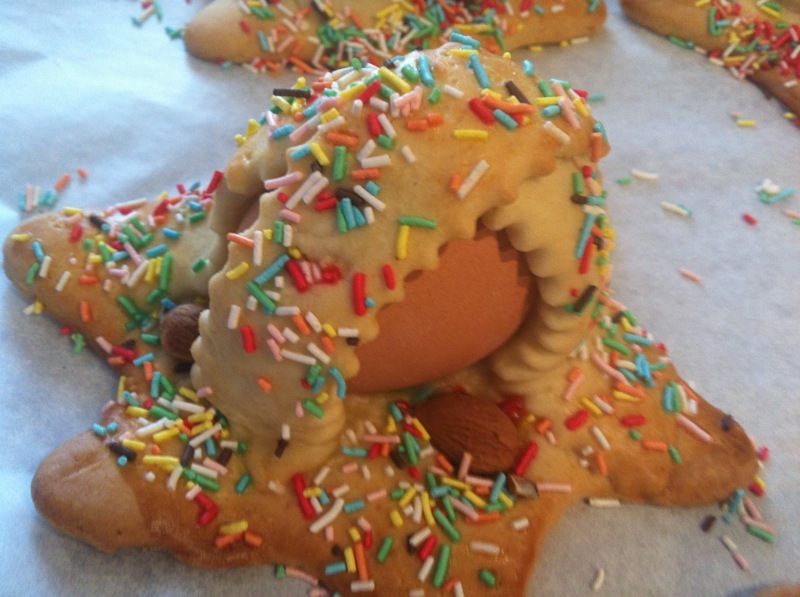 A must-have is the “cuddura cu l’ovu“: a soft biscuit of various shapes (such as baskets, birds..) with one or more hard-boiled eggs in the center and various decorations. 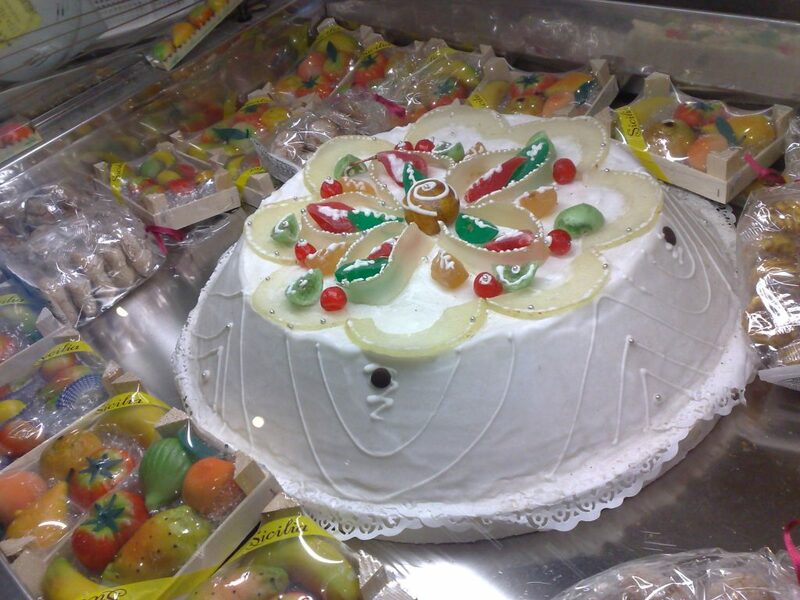 Good and equally beautiful are the lambs made of almond paste or the famous Cassata Siciliana. We have already said: Easter and spring is a perfect combination to organize a beautiful holiday in Sicily. Excellent opportunity to visit Etna and all its beauty. In spring is really a great show to admire the contrast between the colors of the trees in bloom and the black volcanic land. The guides of Etna Experience will accompany you to the discovery of not so known paths to admire those lunar landscapes that only the highest active volcano in Europe can offer. After a regenerating break based on Sicilian tavola calda you can move to the discovery of the Alcantara gorges (participating in the Summer Classic Experience tour) or you can go around the streets of the fascinating Taormina booking the tour Etna and Taormina. Suggestive sunset seen from Etna (possible with the Sunset Experience tour) or for the more sporty a nice trekking with the Solo trekking tour. Don’t miss the opportunity to spend Easter in Sicily between excursions, traditions and culinary specialities!